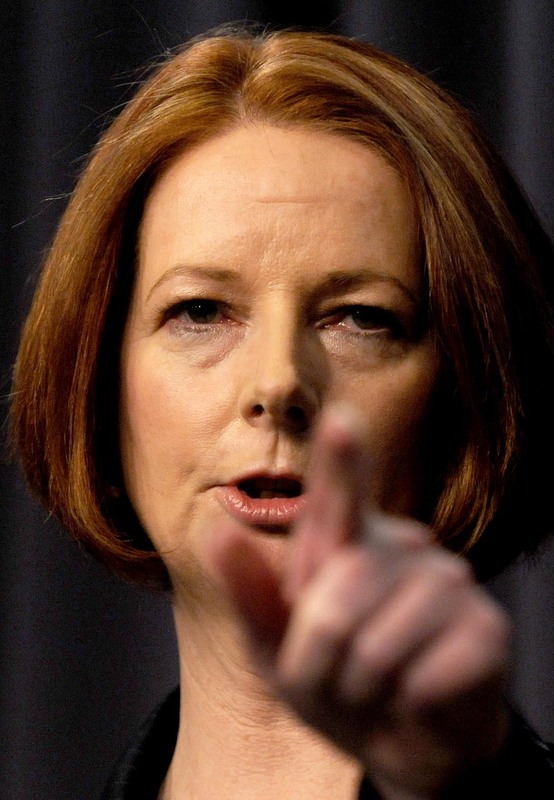 Since Ms Gillard’s replacement by Prime Minister Kevin Rudd, it would seem that neither side have rehashed the debate, which would seemingly reinforce the critiques levelled at Ms Gillard that this is not an election issue. However, it is due to this very silence that Greens Senator Lee Rhiannon has warned voters on being complacent on the issue when it comes to voting tomorrow. So is Senator Rhiannon right? Is abortion an issue in tomorrow’s election? The law surrounding abortion is a matter of State and Territory jurisdiction. It is worth noting that in every state except Victoria and the Australian Capital Territory that the legislation dealing with abortion is the relevant Crimes Act or Criminal Code. Whilst not necessarily criminalising abortion, couching the issue in terms of criminality affects the outcome of discussions around what is effectively a women’s health and human rights’ issue. What’s more, having abortion a matter for each State or Territory means that the accessibility and options for women regarding abortion can vary drastically from each jurisdiction. Despite these issues, one might ask what has a matter for the States and Territories got to do with a Federal election? It is true that the two jurisdictions are separate, however (as Senator Rhiannon points out), this does not prevent the potential of federal interaction. Indeed an examination of Australia’s history regarding abortion shows many instances where the Federal government has regulated abortion. Most notably in 1996, the then Liberal Prime Minister John Howard struck a deal with independent Senator Brian Harradine. In exchange for Senator Harradine’s support for the legislation privatising Telstra, the government agreed to restrictions regarding abortion. Specifically these included an amendment to the Therapeutic Goods Act which required specific approval from the Health Minister for the importation of abortion drugs (such as RU486), and the introduction of guidelines for AusAID which prohibited family planning agencies from offering any services relating to abortion. Acknowledging that there are State and Territory challenges (and for a summary of the debate in NSW see Clementine Ford’s article here), there are also Federal initiatives that challenge the regulation of abortions in Australia. In particular, Democratic Labor Party Senator John Madigan has actively campaigned on the issue to stop ‘gender selection abortions’. His Private Member’s Bill entered earlier this year and set before a Senate Standing Committee, is opposed to the use of Medicare rebates for these abortions based upon gender. What are the Parties’ positions? The Labor Party has stated that it supports a conscience vote on the issue of abortion if it ever came before the Federal Parliament. However, it would appear that for the meantime the party is content with leaving regulation to the States and Territories. Despite his previous position as Health Minister for the Howard Government, Mr Abbott has repeatedly insisted that if elected Prime Minister he will not change abortion laws, nor ban the abortion drug RU486. Is abortion an election issue? From the indicia of what has been put out into the public this campaign, it would appear that none of the three major parties have any plans to alter current abortion regulations. However, as the history with the previous Howard Government and current moves by members such as Mr Madigan demonstrate, the issue is never entirely off the legislative table. Therefore, voters should remain vigilant and informed well beyond tomorrow, to ensure that their voices are heard on a contentious and important issue for all women. This entry was posted in Featured, News, Opinion and tagged abortion, election, women. Bookmark the permalink.